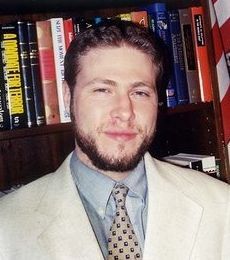 Why did CAIR drop its lawsuit against Andrew Whitehead? Apparently it feared exposure that would reveal its leaders connections to terrorist groups like HAMAS. 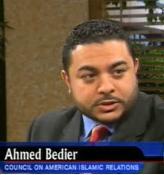 An FBI Investigation Reveals CAIR's Founder Omar Ahmad"A Leader Of The Palestinian Committee"
"We Know The Founders Of CAIR Are HAMAS Operatives"
CAIR: Upholding America’s Founding Principles? 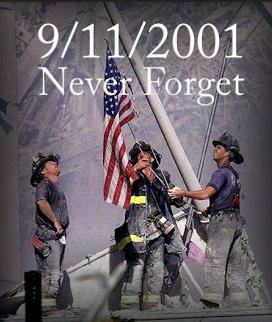 Part Six: CAIR Portrays "War On Terrorism" As Malicious "War On Islam"
"This center is trying to change the narrative of 9/11- to diminish what happened at Ground Zero"
"CAIR Is A Hamas Entity... It Is Hamas"
"Denmark Watch Your Back - Bin Laden's Coming Back"
"Oh Muslims! Do you know your enemy? "The liberties of our country, the freedom of our civil Constitution, are worth defending at all hazards; and it is our duty to defend them against all attacks. We have received them as a fair inheritance from our worthy ancestors: they purchased them for us with toil and danger and expense of treasure and blood, and transmitted them to us with care and diligence. 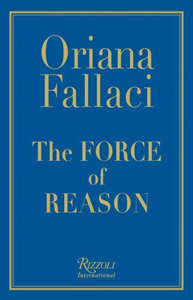 It will bring an ever lasting mark of infamy on the present generation, enlightened as it is, if we should suffer them to be wrested from us by violence without a struggle, or to be cheated out of them by the artifices of false and designing men." Islamist terrorist threat to the United States Constitution. We believe that the Council on American-Islamic Relations, (CAIR), is a clear and present danger to our Constitution and our way of life. 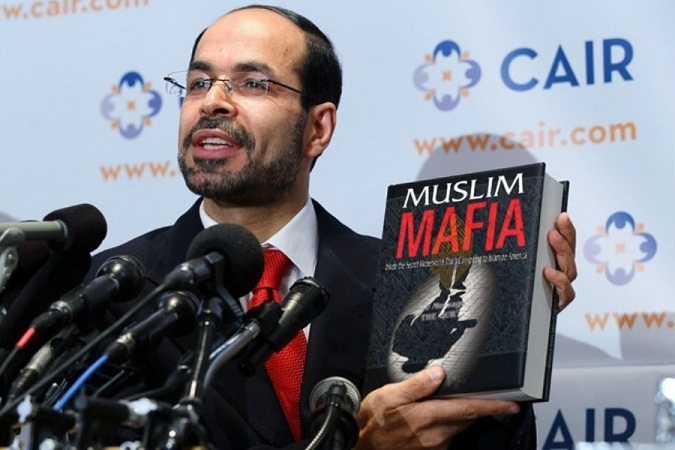 We will continue to expose CAIR's involvement in supporting Islamist terrorists, terrorist-sponsoring organizations and groups in the United States. *“In my opinion, we must form a new organization for activism which will be neutral because we are placed in a corner, we are place in a corner. It is known who we are, we are marked and I believe that there should be a new neutral organization which works on both sides"
*"I mean, we don't really have available people whom we could dedicate for the work we want to hide..."
*"Registering an organization is easy. I can register 100 organizations in 100 cities in one day..."
*"Politics Is A Completion Of War"
"Those who stay in America should be open to society without melting, keeping Mosques open so anyone can come and learn about Islam. If you choose to live here, you have a responsibility to deliver the message of Islam ... Islam isn't in America to be equal to any other faiths, but to become dominant. The Koran, the Muslim book of scripture, should be the highest authority in America, and Islam the only accepted religion on Earth." 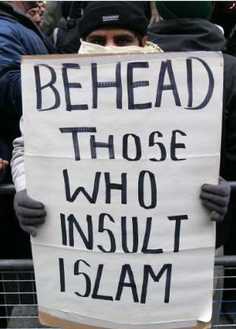 "Fighting for freedom, fighting for Islam, that is not suicide," ... "They kill themselves for Islam." 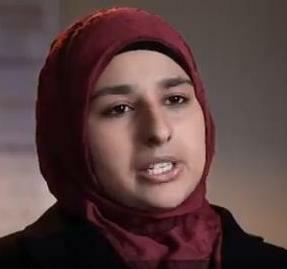 A Palestinian born in Jordan and now a U.S. citizen. "I am in support of the Hamas movement." "We do not and will not condemn any liberation movement inside Palestine or Lebanon"
"We Should Not Blame The United States Alone For The 11 September 2001 Attacks"
"Address people according to their minds. When I speak with the American, I speak with someone who doesn't know anything." "If you love Israel, you're OK ... 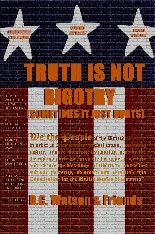 If that is the litmus test, no American Muslim and no freedom-loving person is going to pass that test." Officially Designated Terrorist and Fugitive from Justice. 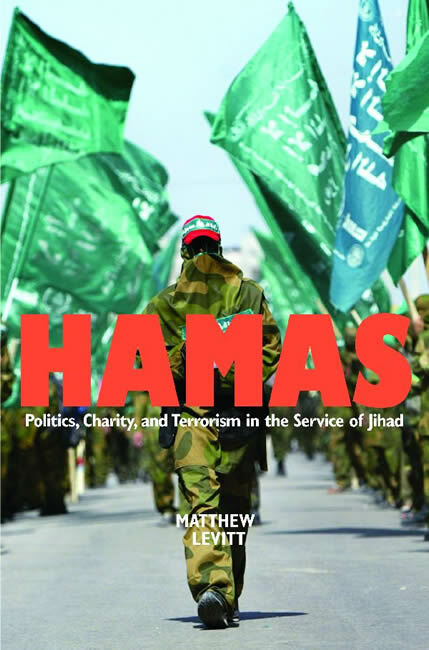 Senior Hamas member Marzook conspired with Omar Ahmad, Nihad Awad, and others to establish what the United States government has termed “front organizations” to support and advance the interests of Hamas and radical Islam in the United States. 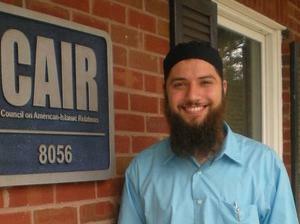 IAP provided the Council on American-Islamic Relations (CAIR) with employees, funding, operational expertise, and ideological guidance.
" 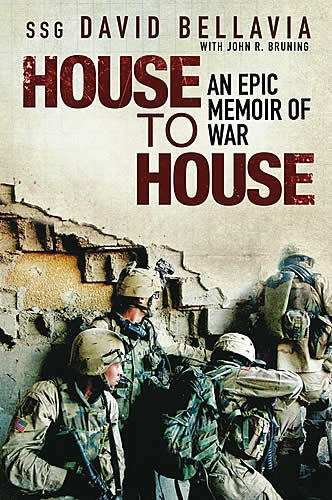 ... probable cause exists that Abu Marzook knew of Hamas's plan to carry out violent, murderous attacks, that he selected the leadership and supplied the money to enable the attacks to take place, and that such attacks were, therefore, a foreseeable consequence of the conspiracy." "CAIR does not support these groups publicly." "I wouldn't want to create the impression that I wouldn't like the government of the United States to be Islamic sometime in the future...But I'm not going to do anything violent to promote that. I'm going to do it through education." Pled guilty to using and discharging a firearm during, and in relation to, a crime of violence and with carrying an explosive during commission of a felony... admitted helping four people gain entry to a terrorist training camp in Pakistan operated by Lashkar-e-Taiba, the group responsible for the 2008 Mumbai jihad massacres. Tried on 21 counts of conspiracy, money laundering and dealing in property of a terrorist. Found guilty on all 21 counts. 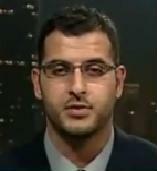 CAIR's Ghassan Elashi and his fellow convicts tried to appeal their convictions to the Supreme Court and were DENIED. 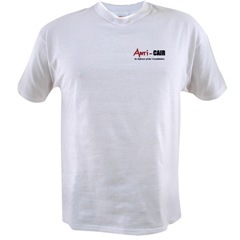 *Is CAIR a Terror Group? 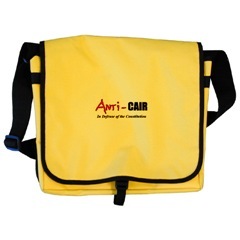 *CAIR Founded By “Islamic Terrorists”? The Whitehead case has counteracted the tactic of using U.S. courts to stifle free speech by demonstrating that the blowback from a defamation lawsuit – properly defended – is generally far worse than the harm caused by the original statements themselves. 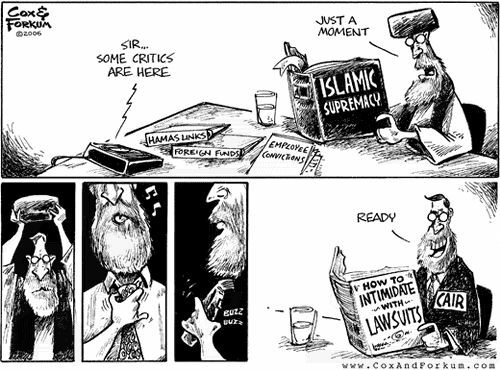 CAIR's sympathy for terrorists, and its ties to them, are extensive, well-documented, and yes, they have resulted in charges (and convictions). "I think there is something disingenuous about the idea of a representative of CAIR saying, 'We don't know what this is about.'"... 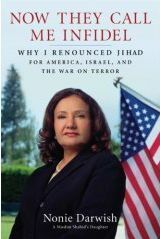 "During the Holyland Foundation trial, evidence was brought to bear that two of the founding members of CAIR - who were still in those positions at the time - were related to Hamas organizers, and the question that was raised was, 'Is CAIR going to be an appropriate liaison partner for the FBI if the two founding members who are still in place are maintaining that relationship with Hamas, a designated terrorist group...'"
"By funneling millions of dollars to Hamas, this organization and its leaders believed that it could help those who resort to violence to support their cause," ... "All Americans should thank the Justice Department for their aggressive and tenacious pursuit of this group and its leaders." 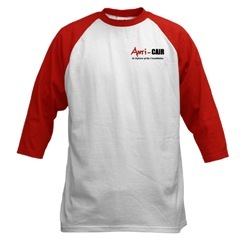 "Some people try to hold us responsible for the actions of people that are associated with our organization. That’s absolutely ludicrous … you don’t hold all of Enron responsible for what Ken Lay did." On the telephone, three men discussed who should be invited to join them in a meeting to discuss what to do next. The call included Omar Ahmad (CAIR’s chairman emeritus), who at the time served at President of the Islamic Association for Palestine (IAP), Shukri Abu Baker, President of the Holy Land Foundation and one of the defendants now on trial, and Abdelhaleem al-Ashqar, the Executive Director of a HAMAS-linked charity known as the Al Aqsa Educational Fund. 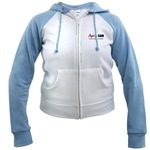 They discussed inviting people from the “Union,” a code reference to the IAP. They mentioned “Akram,” “Abdul Rahman” and “Nihad.” In 1993, Nihad Awad was the spokesman and public relations director for the IAP. During that same telephone conversation, the men on the telephone call referred to Nihad's work in "media." Shukri Abu Bakr mentioned "a full article in Dallas Morning News...and every few lines: Mr. Nihad said this and that...." The Dallas Morning News did publish an article that day. It ran under the headline "Dallas' Mideast Observers Warn of Conflict Ahead." 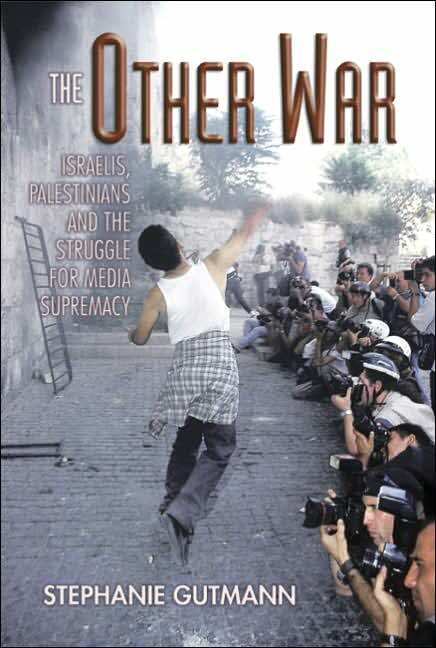 It extensively quoted "Nihad Awad, spokesman for the Dallas-based Islamic Association of Palestine." Reports on how some activist groups often use a less-than-scientific approach to obtaining statistics that support their claims about hate crimes. Kabbani, a Sufi spiritual figure, is remembered for his public charge in the 1990s that 80 percent of the main mosques in the U.S. are controlled by the fundamentalist and violent Wahhabi sect, which is subsidized from Saudi Arabia and inspired al-Qaida. 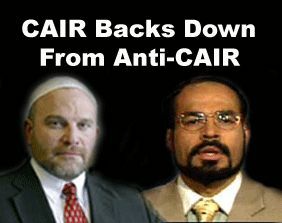 SM: some people from the Muslim Brotherhood have denied having a connection with CAIR. Do they really represent you? SM: For them to say that there is a relationship between you two? Mohamed Habib: Yes. You can say that. 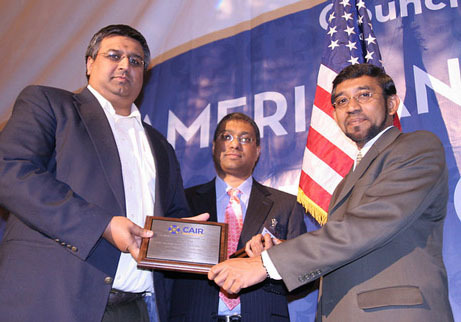 Top Source Concedes DOJ Let Off CAIR Co-Founder Omar Ahmad From Indictment In HLF Follow-Up For "Political Reasons"
"Future Suggestions To Develop Work Of The Following Organizations: IAP HLF UASR CAIR"
The decision to end contacts with CAIR was made quietly last summer as federal prosecutors prepared for a second trial of the Holy Land Foundation for Relief and Development (HLF), an Islamic charity accused of providing money and political support to the terrorist group Hamas..."[I]f CAIR wishes to pursue an outreach with the FBI, certain issues must be addressed to the satisfaction of the FBI..."
"Until We Can Resolve Whether There Continues To Be A Connection Between CAIR Or It's Executives And Hamas, The FBI Does Not View CAIR As An Appropriate Liaison Partner..."
"We Certainly Support That Action"
*Congressman Frank Wolf On The House Floor Asks - Who Is CAIR? "Given CAIR’s genesis, its associations with known terrorist entities and individuals, and its tactics...their cries of victimization and accusations of religious bigotry appear disingenuous..."
*Congress Gets The Memo On CAIR - "Beware Of CAIR"
"I'm always standing up for rights and privacy concerns, but now I hope that body scans will be mandatory"... "Balanced against national security, it's worth the invasion of privacy. 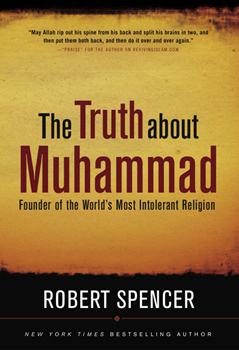 And I acknowledge the fact that there has to be attention paid to Muslims." 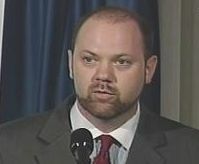 So if there is a distinction in the Muslim community between peaceful Muslims and jihadists, it certainly wasn't evident at this Capitol Hill prayer meeting, where a jihad mass murder mastermind preached the khutba for a group containing a jihad terror plotter, two leading "moderate" Muslim spokesmen, and a congressman's chief of staff. 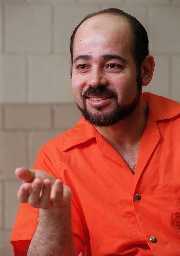 Ghassan Elashi Sentenced To 65 Years For Aiding Hamas Terrorists. "Your function in life was raising money to support Hamas,"..."You stated it was to help people, but the motive was to support Hamas," the judge said. "You state that you are innocent, but the evidence shows the opposite." 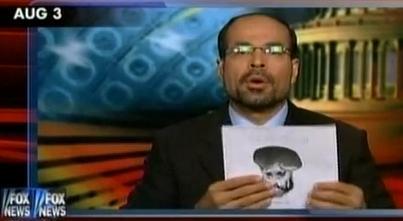 Evidence presented in October at a trial in Texas of the largest Islamic charity in the country, the Holy Land Foundation, suggested that Ahmad and Nihad Awad, the current executive director of CAIR, attended a meeting with supporters of Hamas in 1993 -- two years before Hamas was designated a terrorist group. "These allegations are old. 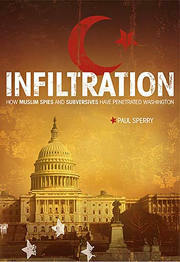 They have been around for almost two decades," said Ibrahim Hooper, a CAIR spokesman. "Fifteen years is a long time to be on the board of any organization, and this is just a natural transition." "Just living in Saudi Arabia is not necessarily the most horrible thing," Dabdoub said. "I know people who lived there and liked it. I know people who lived there and hated it. The kinds of jobs that women can do are limited and where they can go is limited. If she's saying that her movement and rights would be restricted, yeah, absolutely." 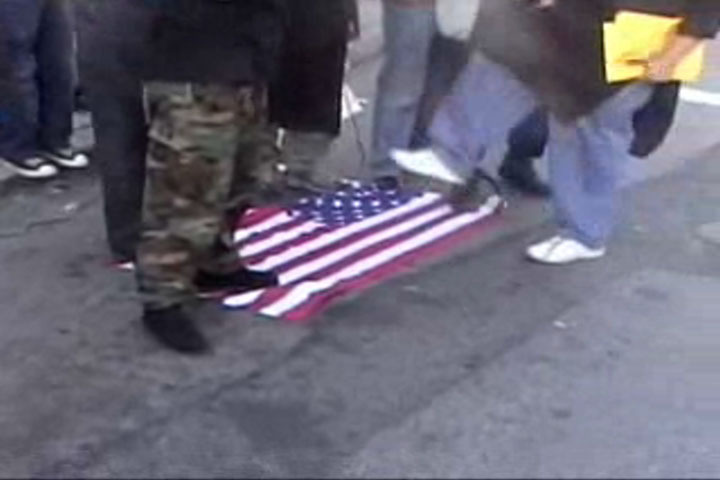 Family & Friends Of Killed Somali Teen Protests CAIR For Hampering FBI Investigation Of Disappearances: "We don't want anyone to come into our community and tell us to shut up,"... "They are supporting the groups we suspect of recruiting our kids ... We refuse to be silent." 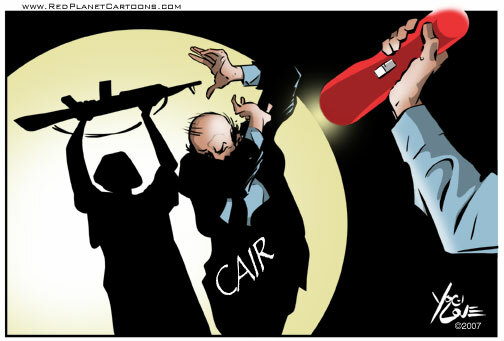 *What’s The Truth About CAIR? Cindy Crenshaw, president of Oklahomans Against CAIR Hate, called for the condemnation of CAIR after a former CAIR leader was deported...she wants Oklahomans to know the truth about CAIR, that it is a hate group like the Ku Klux Klan. “I love America and don’t want to sit back and watch enemies destroy my country, both from the inside and out,”... she wants Americans to do their own research on CAIR and its alleged ties to terrorism. 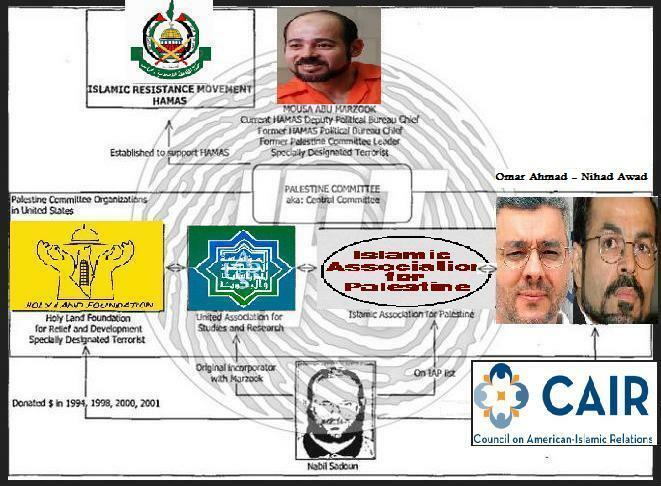 *Documents Detail Hamas Support Within U.S.
*[CAIR] "Conspired ... To Support Terrorists"
"CAIR is a criminal organization and its days are numbered. 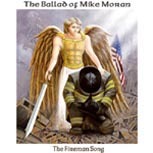 The Holy Land Foundation conviction was a serious blow... 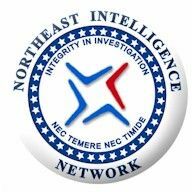 When we get into discovery, we will follow the path chosen by those sued by CAIR and who simply wanted the nightmare to end. In this case, we are CAIR’s worst nightmare..."
*CAIR Named As "Unindicted Co-Conspirator"
*CAIR Identified By FBI As Part Of Muslim B'hood's "Palestine Committee"
Both Omar Ahmed and Nihad Awad, CAIR co-founders who today serve as CAIR’s chairman emeritus and executive director, respectively, were also listed as individual members the Brotherhood’s Palestine Committee in America. 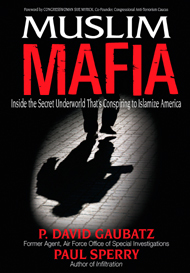 *Senator Barbara Boxer Recalls Award To CAIR "Activist"
"CAIR consistently deceives the American public, law enforcement and politicians, portraying itself as a moderate and independent organization,"..."But its own records, statements and other documents tell a different story which the public deserves to know." 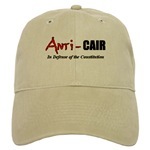 ...There is one non-profit, Anti-CAIR, founded by Andrew Whitehead, which devotes all of its energies to exposing what it considers CAIR's shady practices. 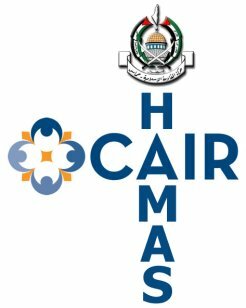 It was Anti-CAIR that publicized the fact that a link on CAIR's website soliciting donations for New York firefighters actually took contributors to the home page for Holy Land--the accused backer of Hamas..
"CAIR is not a front for Hamas, Hezbollah, or any other foreign group, nor has it ever been. 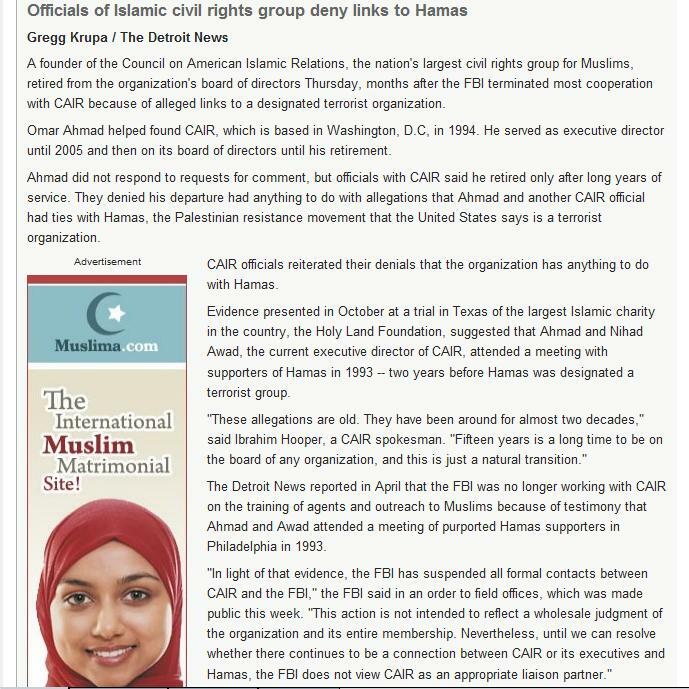 CAIR is an independent American institution, established by Americans ..."
"Nihad Awad and Omar Ahmad have never been members of or associated with or tied to Hamas"
"Some people try to hold us responsible for the actions of people that are associated with our organization. That’s absolutely ludicrous… you don’t hold all of Enron responsible for what Ken Lay did." 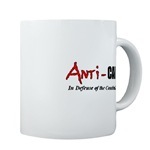 "We've Had Mosques Burned Down"
"We as a community should rise up and say this Uncle Tom & Aunt Jemima does not represent the interests of the [mosques] and Arab organizations"
"There has been nothing that has connected CAIR to anything illegal. If there was anything found to be illegal they would have been prosecuted,"
Self-Described "Litigious, Feminist, Hippie, Anarchist"
"What the FBI came and did was enable them to become actual terrorists,"... "is creating these huge terror plots where they don't exist." Calls Ayaan Hirsi Ali "The Perfect Aunty-Tom"
"They're [Hizballah] absolutely not a terrorist organization," ... "any war against them is illegitimate." "C'mon, if any of these things [about CAIR] were really true, I wouldn't be standing here"
"Of course we condemn every single act of violence directed against —by Hamas and by Hizballah— directed against civilians,... But the trick we fall into is when we want to condemn them as a whole we completely cut off any chances for having a peace process." 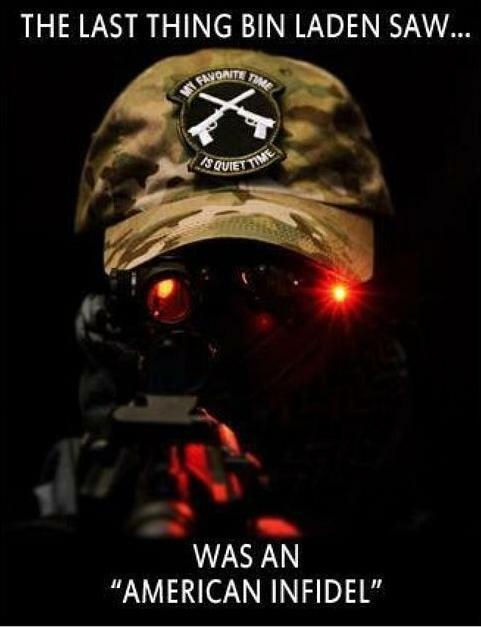 Targeted Anti-Terror Muslims Omar Jamal and Abdirizak Bihi For Exposing Al-Shabaab, Labeling Them "Anti-Muslim"
"I'm On The Watch List At The Federal Level, And I Have No Idea Why"
HAMAS Gunmen Fire On The I.D.F. 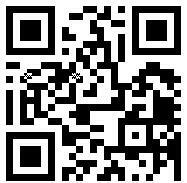 The links featured above are for information purposes only. 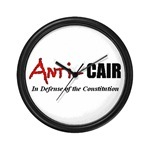 Anti-CAIR is not responsible for content.